2019 Registrations are now open. 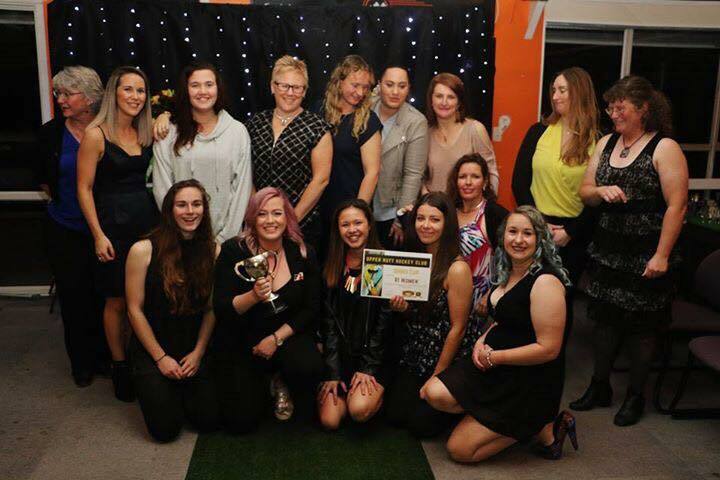 Click here for more details about registrations for the 2019 season. Our juniors love their hockey! Their focus is on fun for all! 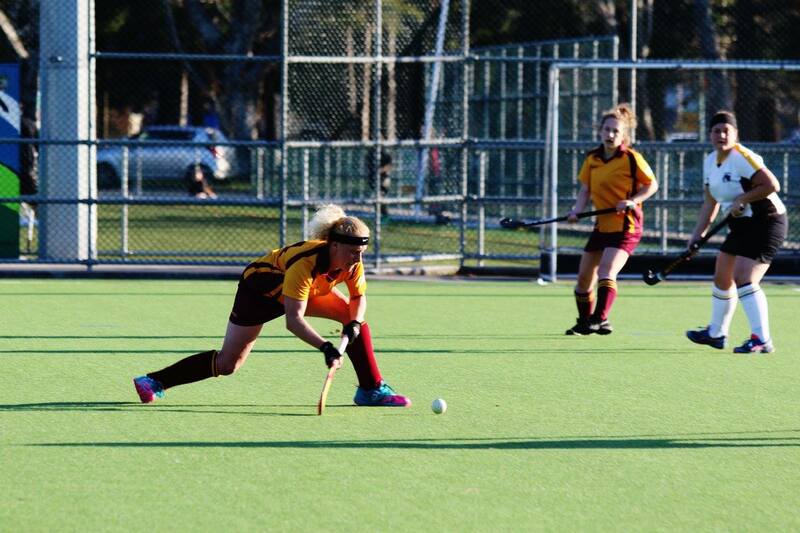 They play from 4 years old through to Year 8 (or 13 years), after this our juniors play Secondary School hockey. Eventually we welcome them back as Senior players (minimum age 13). 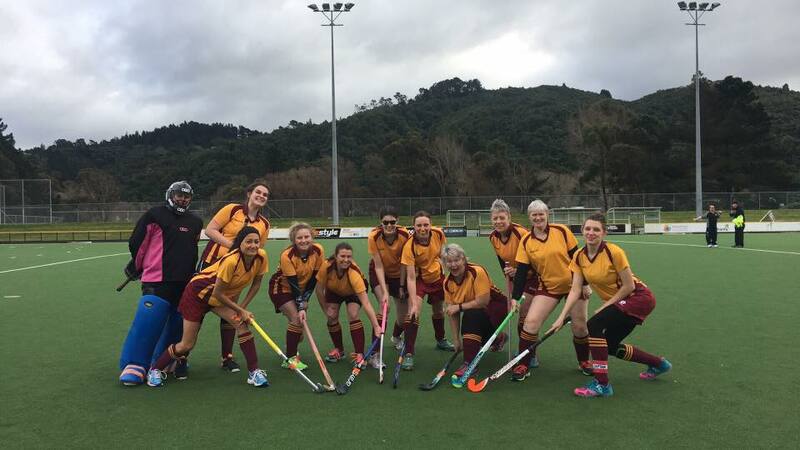 Our teams compete in various Wellington Hockey Leagues. The 2018 season was again very successful with much success during the 2018 Season. See our award winners for the 2018 season here. While we are competitive with a high number of our juniors selected for representative and development squads, we also have great fun and players of all abilities and development stage are equally welcome. Games are played in a variety of locations on astro turf (see the About Us page for all the locations). Emphasis is on fun, safety and fair play. The junior level grades are Fun Sticks, Mini Sticks, Kiwi Sticks and Kwik Sticks. These are described below. This is a 12 week programme (played once a week) aimed at players new to hockey (Years 1 and 2). It is about fun and also encourages players to improve hand, foot, ball co-ordination and to learn the basics of hockey. If weather is two of wet, cold, very windy, the day is postponed. Learning is through participation, different activities and introductory hockey games. Mini sticks is 6 aside on a smaller area of a main turf. Teams are mixed as at this age boys and girls are of similar skill and strength. Games are played every Saturday morning. Within kwik sticks (primary grade) are girls, boys and mixed divisions. There are also up to 3 grades depending on team numbers. Games are Saturday morning. Pre-season and through season other activities can occur such as a mini Hub Festival Day where informal teams are formed for mini tournaments. More soon. Our colours are maroon and gold. The Club provides players with shirts and sometimes jackets. These are managed by the team Managers. 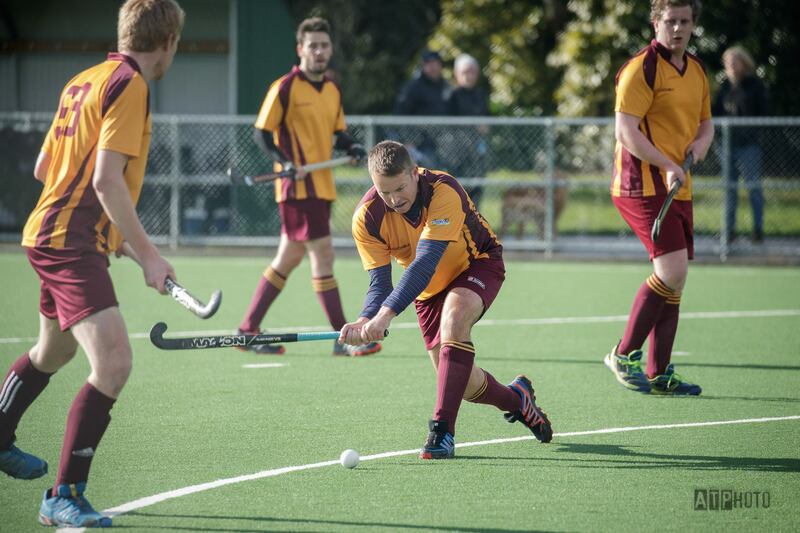 Players need to buy, borrow or inherit maroon shorts and maroon socks with gold bands at the top can be bought from Maidstone Sports in Upper Hutt. Mouthguard's and shinpads are compulsory and must be worn at all practices and games. 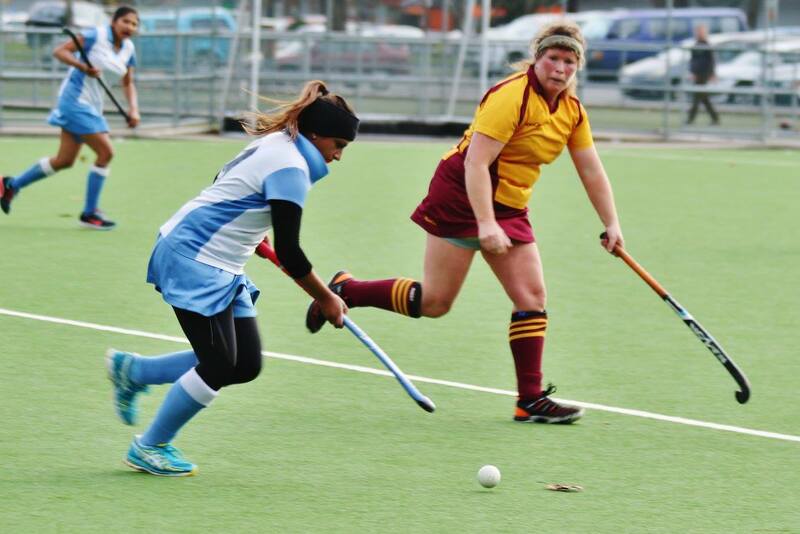 This is for the players protection, UHHC guideline, Wellington Hockey Association Rule and ACC requirement. Your child will be unable to play if they have no mouthguard. Registrations for 2019 are now open. See our Registration page for details. We ask you to consider volunteering to support the junior teams and contribute to a successful season. The players parents who do volunteer often go on to become more involved in hockey too in any of the following roles and even sometimes come and play for the Senior teams too. The club provides mentoring and support to all the junior players, junior player supporters and the following roles. Coach: The coach facilitates the learning experience and co-ordinates the team for game days. Teams often need coaches - you can even start as a co-coach and at the younger levels. 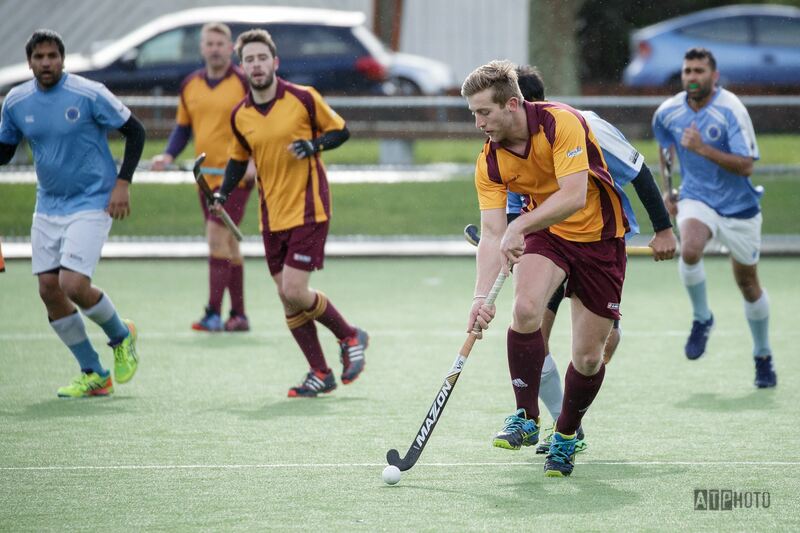 Wellington Hockey run some fantastic coaching courses. Manager: The manager is the organisor and communicator for the team of players, caregivers, supporters and coach and umpire. Umpire: Every team needs two umpires and there are never enough! We have specialist umpire mentors and Wellington Hockey run excellent umpiring classes for beginners through to top grade umpires. A great place to start is to umpire the younger grades. Please think about volunteering to learn this important role, if not for your own players team but maybe one of the other junior teams. UHHC appreciate every umpire at all levels, junior and senior. Junior Committee: An important part of helping the junior club have a successful season. Head over to our Junior Comittee Roles for more information. If you have any questions please contact us or if you are ready to be involved you can send us an expression of interest (EOI). Thank you! Games on turfs are rarely cancelled even in cold, wet weather. It is recommended that players wear something warm (we recommend thermals) during the game. Training cancellations will be published on our website News Feed, our Facebook and you will get an update from your team manager.